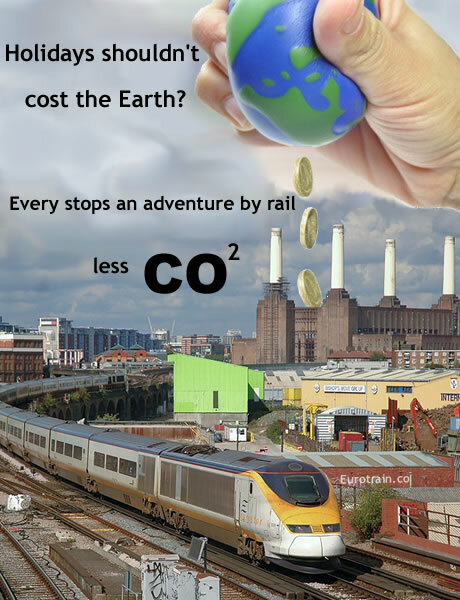 Our CO2 Score | Coach & Bus routes, Trains from London to Europe, Local Hotels, etc . . .
As the station is located in central London, driving is not a recommended route due to traffic, travelers by car must pay London Congestion Charges to travel to London, also parking in London can be expensive.